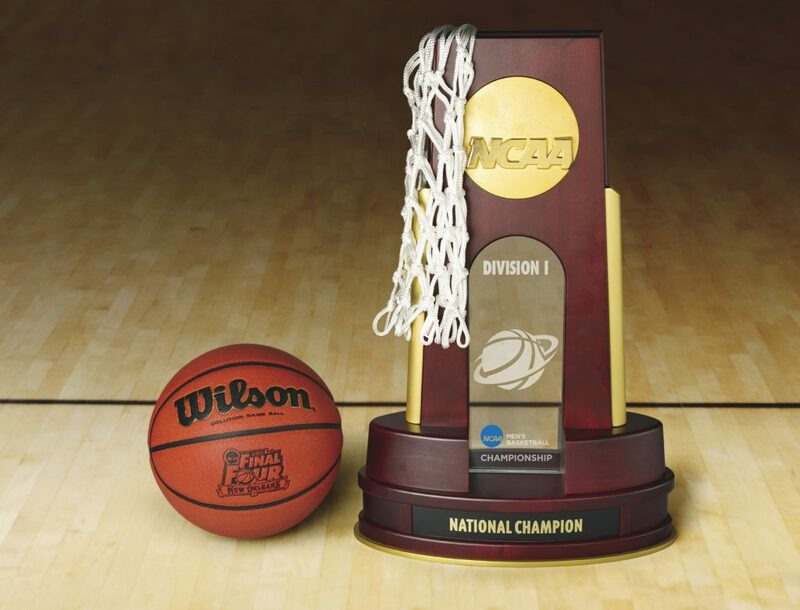 If you’re a college basketball fan, March Madness provides its own special pain. 63 out of 64 teams will will ultimately end their season in defeat. Even though we’re in basketball season, I’m still stuck on footballs, touchdown passes and field goals. My team is the Minnesota Vikings and no, we haven’t won the Super Bowl – yet. However, in 2016, I was determined to stick it out, to cheer them on, no matter how dire their fate seemed. I fully committed to a deep relationship with them. Consequently, the weight of my team’s loss was heavy. Perhaps this kind of emotion seems displaced. After all, there are things happening around the world and certainly in our own United States that are more deserving of tears. That is precisely why I am trying to figure out why the images that led to the loss just don’t seem to leave my mind. Most of you have your version of this story, right? “The thrill of victory” seems all too often overcome by “The agony of defeat.” Why do we commit ourselves with such deep emotion and passion to a sports team? I mean, I don’t know the players personally and I certainly have never played football (although, full disclosure, I was a cheerleader in high school). I haven’t even lived in the land of the Vikings for over twenty years. So what is the deeply-rooted emotional connection about? The Minnesota Vikings make up a part of my tribe. My tribe was dealt a blow. And I felt it, deeply. I’m in a business where rejection (defeat) is a daily experience. But whether or not you are in the entertainment industry, we all have areas of our life where we feel defeat. So how do we overcome these feelings of loss and defeat – whether it’s over a sports team or in our professional and personal lives? Coach Grant’s words gave me encouragement. Second, I am committed to throwing off the ‘fair weather fan’ mentality. I am behind the Vikings come rain or shine (or shanked field goal). This mentality can also be carried over into my work. Full commitment – don’t stop climbing when you’re half-way up the mountain. Every trip back to the Twin Cities fills me with gratitude for where I was raised. 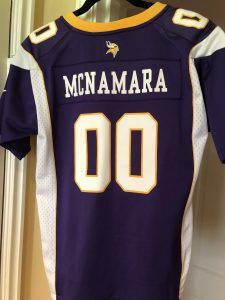 So, for the past two years, I have tried to be the best Vikings fan I could possibly be. Jersey, check. Vikings water glass, check. Vikings hat, check. However, more than the paraphernalia, being a Vikings fan requires dedication and perseverance, even when things seem incredibly dire. Belief in the impossible. Sort of like an acting career in Hollywood. I mean, what are the odds that you drive your car from St. Paul to Los Angeles and you end up making a living as an actor? By the way, my belief in the Vikings paid off this year. On January 13, in a game against the Saints, Viking Stefon Diggs caught the ball with 10 seconds left in the game – a win for the Vikings as the clock expired. I cried once again – tears of joy. The Vikings went on to lose to the Philadelphia Eagles two weeks later and still didn’t make it to the Super Bowl, but the Miracle in Minneapolis reignited my belief that it will happen – one day, the Vikings will wear that Super Bowl ring. As for life as an actor? Sure, there will be defeats, but the possibilities are endless. Now more than ever. I hope you enter this day remembering that the thrill of victory can happen. Just don’t forget to live in the cold. And here’s hoping the Vikings win soon! Yes, Laurie – what a difference in our climates. Can’t get much more diverse. Thanks for your good thoughts about the Vikings! « Here’s to an Uncomfortable 2018!